Covering an area of 92 hectares, Changchun World Sculpture Park is a modern urban sculpture park featuring both an amazing natural landscape and fascinating cultural sights. Its permanent theme is Friendship, Peace and Spring. 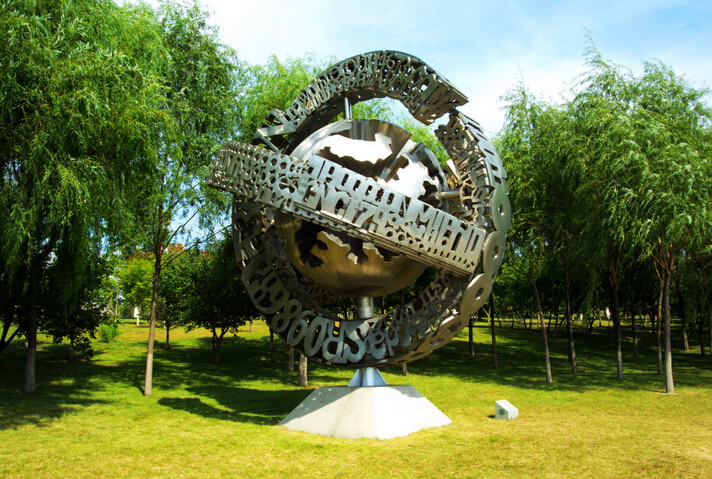 The park is also the site of the far-reaching Changchun International Sculpture Exhibition. The event has been held many times and as a result of it 441 works of 397 sculptors from 212 countries and regions have located in the park. The works are different in materials and styles and stand for various arts and cultures, such as the Eskimo culture, the Mayan civilization, the Maori culture, the Indian culture, the Oriental culture and Western culture. Some sculptures are realistic and others abstract; some are traditional, some modern, and others post-modern. The park is so complete and diverse in the themes, styles and materials of scupltures that it is truely a cosmopolitan one. This uniqueness also render it influential both at home and abroad. The park is located at the southern end of Renmin Avenue. Ticket Price: 30 yuan / person; through ticket: 60 yuan / person. 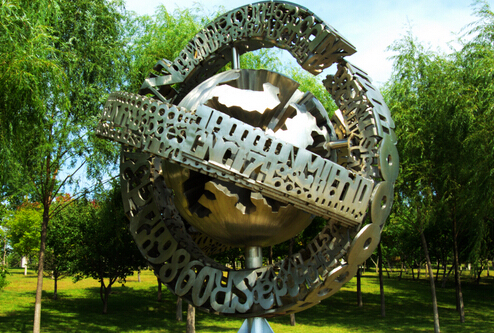 The theme sculpture in the park is named Friendship, Peace and Spring, depicting peace-loving and friendly people from the world's five continents welcoming spring. 29.5 meters high, the imposing sculpture consists of three girls and other people and animals of the five continents, fully reflecting the theme of Friendship, Peace and Spring. The Sculpture Art Museum in the park is the largest of its kind in China, with a building area of 12,500 square meters and an exhibition area of 6,000 square meters. The museum houses more than 500 fantastic Makonde woodcarvings from Africa and a large number of masterpieces by famous Chinese and foreign sculptors. Tourists will feel like visiting a palace of sculpture art. The far-reaching Changchun International Sculpture Exhibition has boosted the development of sculpture art in Changchun. Sculptures can be seen in squares, gardens, parks and communities and at roadside and have become a symbol of Changchun.